“The Sound of Music,” the classic film starring Julie Andrews and Christopher Plummer,and directed by Robert Wise, will be presented on Saturday, Jan. 18, at 6:30 p.m. in Wharton Auditorium. This screening is a part of Southwestern Adventist University communication department’s Classic Film Series. This event is free to the public. 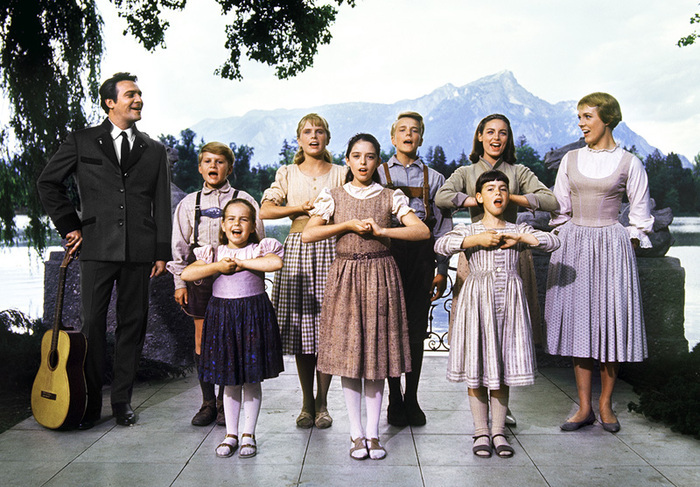 For those who don’t know the story behind this 1965 musical, here’s a rundown: A woman leaves an Austrian convent to become a governess to the seven children of a wealthy, widowed naval officer who has grown into a cold disciplinarian. The family is transformed through the magic of music. “The Sound of Music” is fourth on the American Film Institute’s list of “Greatest Movie Musicals.” Audience members will be instructed before the showing when and where to look to catch a very brief glimpse of the real Maria Von Trapp in the film.